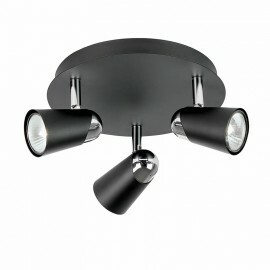 Ceiling Spotlights There are 36 products. 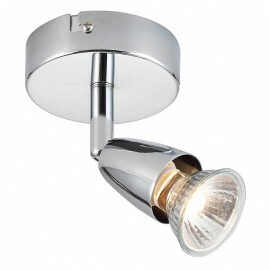 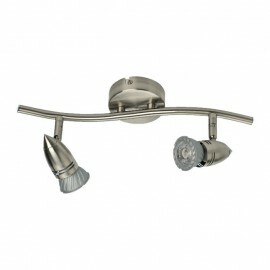 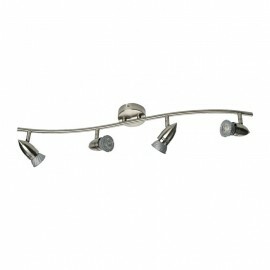 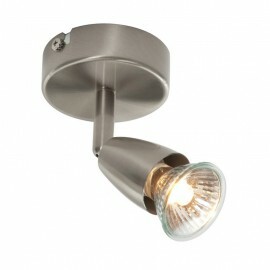 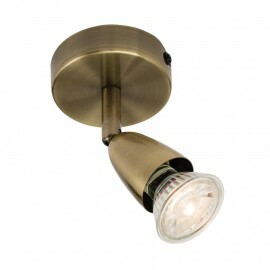 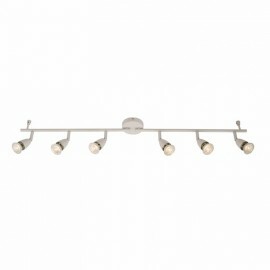 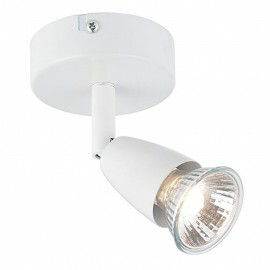 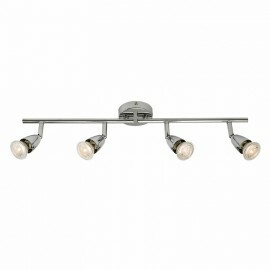 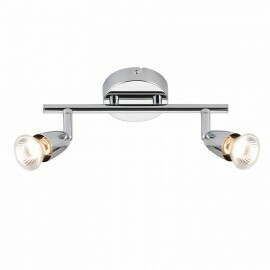 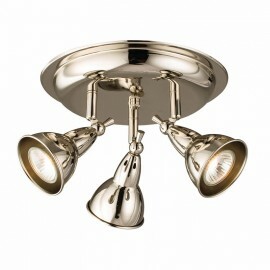 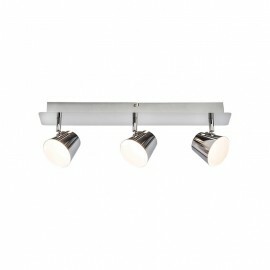 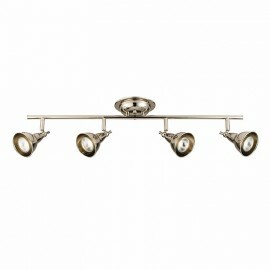 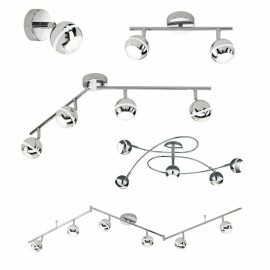 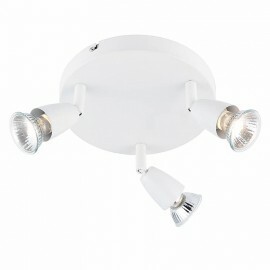 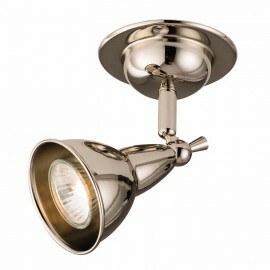 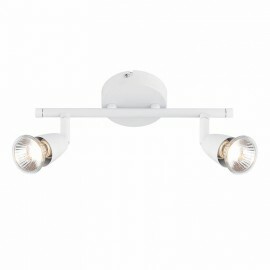 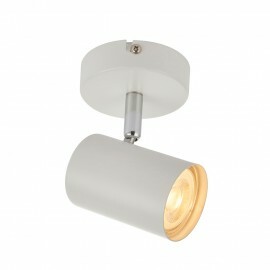 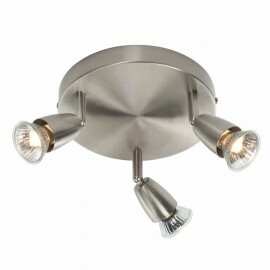 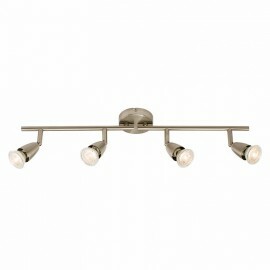 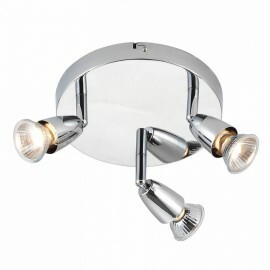 Our range of single ceiling spotlights, 2-6 light bar spotlights and plate spotlights are a great addition to any home. 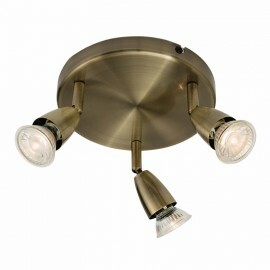 They provide great lighting for kitchens, bedrooms, sitting rooms and man caves. 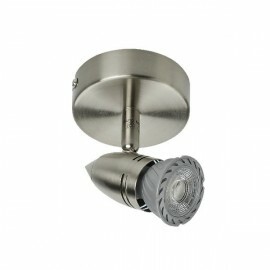 If you are purely looking for bathroom spotlights, we have a dedicated section for all IP44 rated bathroom lighting including LED mirrors. 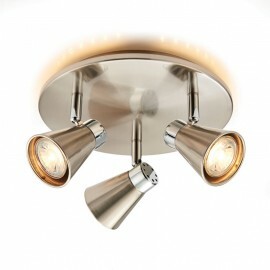 Many of the ceiling spotlights are part of a range including wall, bar, round and square meaning that you can easily co-ordinate you lighting into one consistent look in larger rooms. 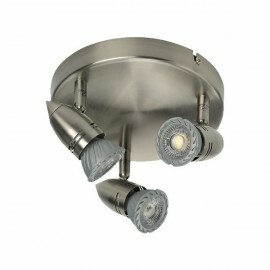 All of our ceiling spotlights are either LED or LED compatible. All lights are shown with recommended LED lamps and related accessories.